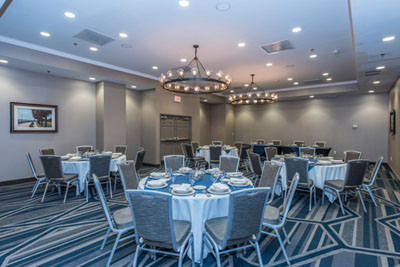 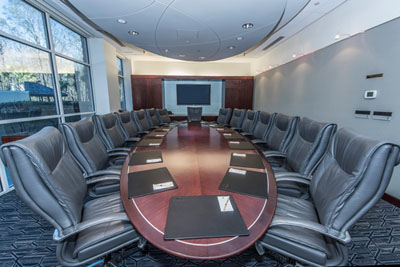 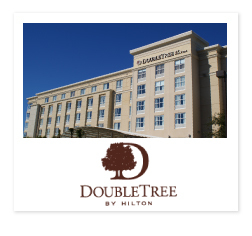 Welcome to the DoubleTree by Hilton North Charleston – Convention Center. 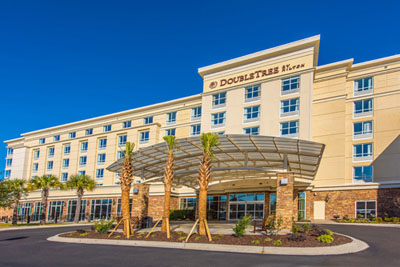 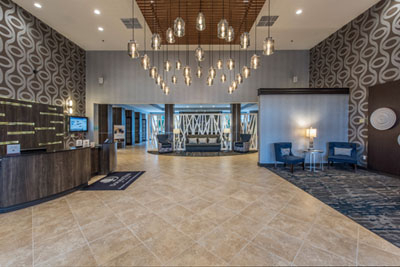 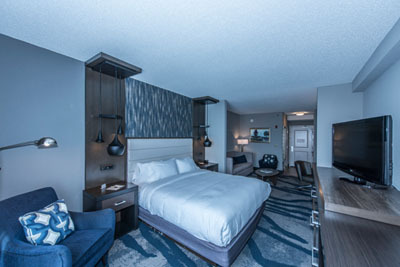 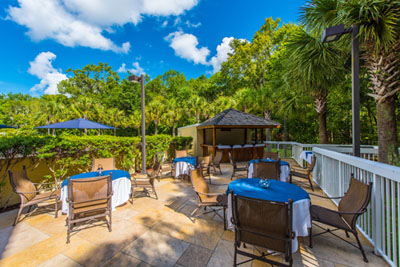 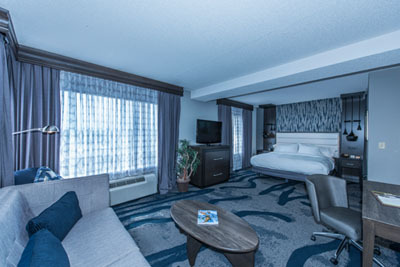 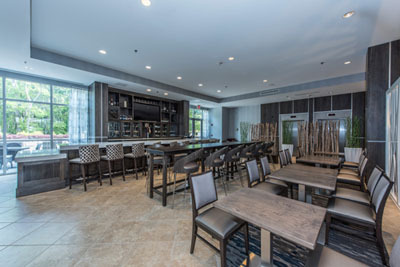 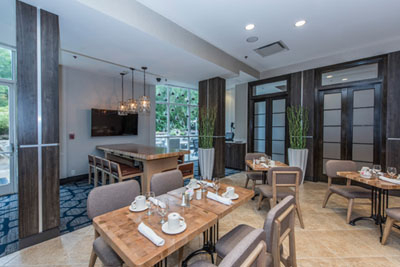 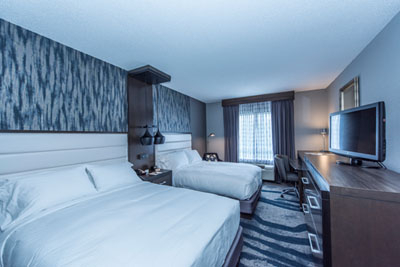 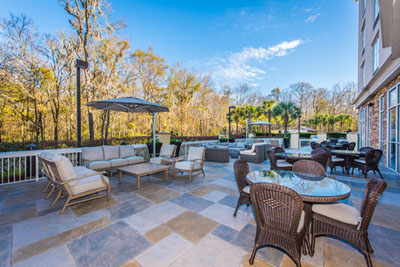 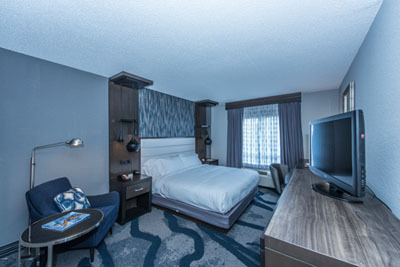 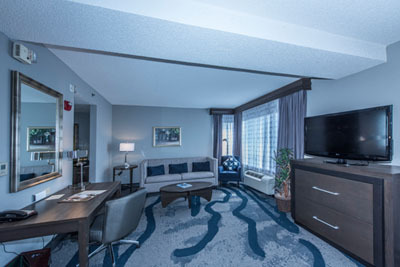 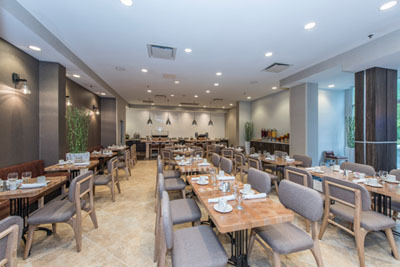 This modern hotel is convenient to Tanger Outlet Mall, the Charleston Area Convention Center, and Charleston International Airport – ride our complimentary shuttle to all three. 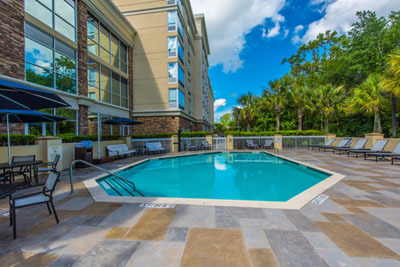 Historic Downtown, West Ashley and Mount Pleasant are all just 15 minutes away.